In honour of Roots Television deciding to stay on the air, I am reposting this Follow Friday from a few months ago. 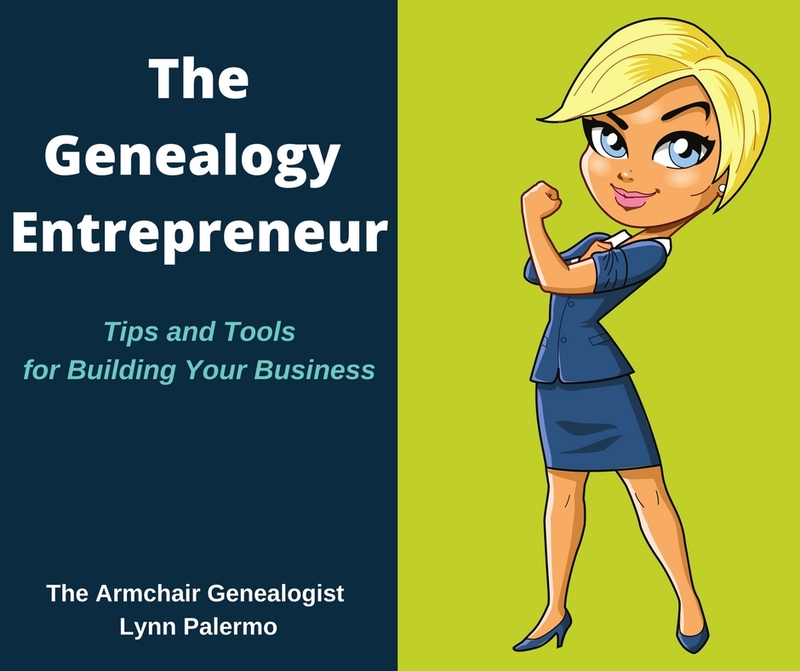 With genealogy television at an all time high, many of us have been sitting back and watching some famous and not so famous individuals reveal their family history for the world to see. Faces of America, Ancestors in the Attic, The Generations Project, and now NBC’s Who Do You Think You Are?, round-out the options for genealogy television viewers. However, many of us in the family history field do not really feel we need to have famous people to make for a great genealogy story. A famous person certainly is a great draw but it is the stories behind these individuals that make great television, and it is their stories that draw us to watch and keep us coming back. Have you considered that maybe your story is worth telling? 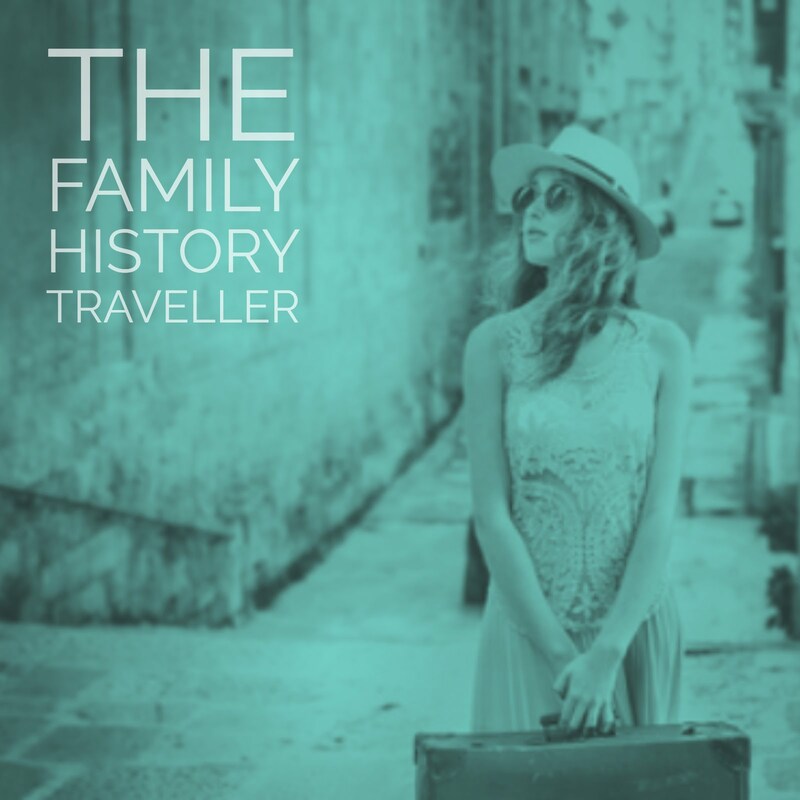 Perhaps there are no famous actors, comedians, chefs or royalty in your family tree, however, every family has its share of famous individuals. 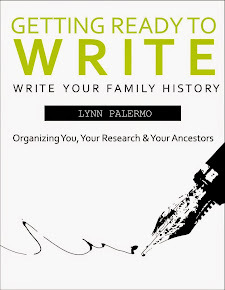 I believe not only will the newest rage of television shows encourage people to become their own family historians it perhaps will encourage individuals to consider a slightly different approach to recording your family history...through digital video. 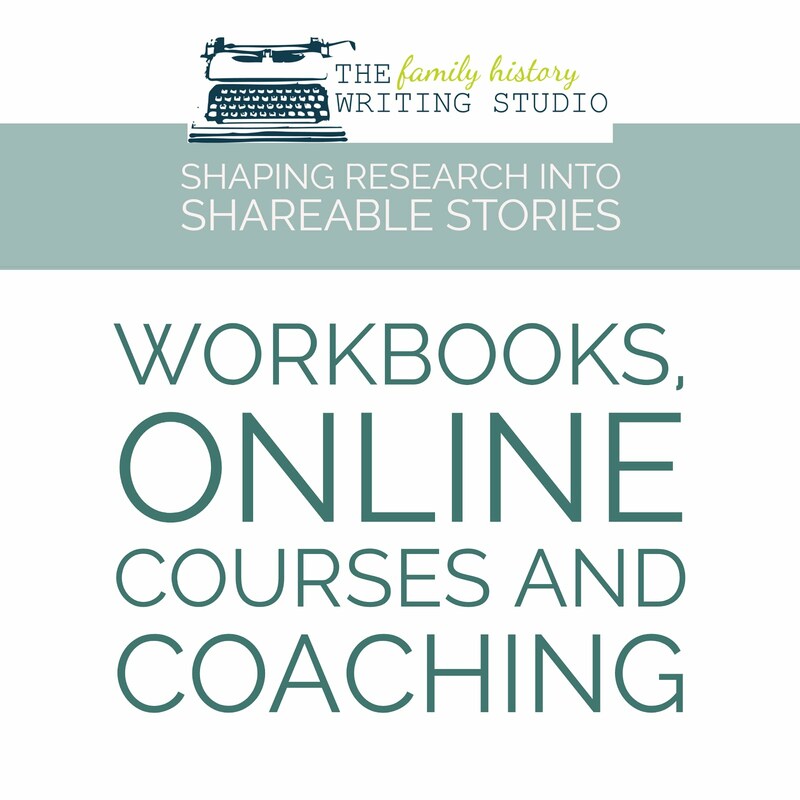 Although family history books are still very much popular, the digital video is a great alternative to preserving your family history. Telling your family history on video presents the unique opportunity to really bring to life your ancestors story. Not sure what part of your family history is worthy of the big screen, consider these possible options. 1. Planning on taking a genealogy vacation and visiting your ancestral village, then pack your video camera and consider taping your journey. 2. Consider following the path of one of your prominent ancestors from their birth to death. 3. Re-enact the journey of an immigrant relative from their homeland to the new world. 4. Follow the life of an ancestor from poverty to prosperity. 5. Meeting with newly realized cousins or discovering relatives in your ancestral village makes for a very moving television moment. 6. 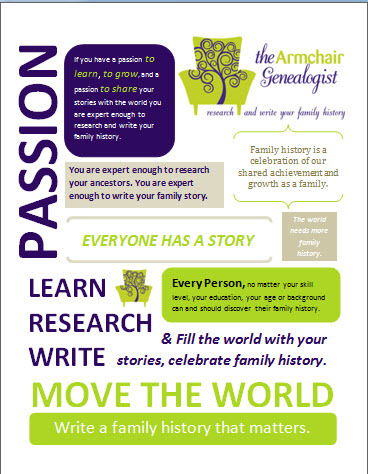 Consider videotaping the oral history of a current family member. These are just a few of the many ways you could bring your family history to video tape. 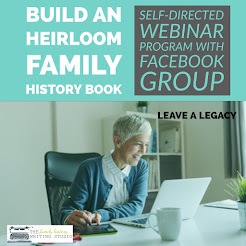 Once you have made your own genealogy television program then consider having a viewing party in your home, or prepare a screening at your next family reunion or a presentation to your local historical society or submit your production to Roots Television. I have been following Roots Television and been envious of the many who are contributing their family history and genealogy knowledge and sharing it with the rest of us. However, I soon realized these individuals are no different then you and I, and there should be nothing stopping us from submitting content to the Roots Tube Channel. I have outlined below Roots Television stipulations for submitting, however it appears very clear to me that they are very much opened to anyone who may be bringing something new, creative and exciting to the table. Or alternatively, you can upload a sample to Google Video or YouTube and email them a link. Go to Roots Tube and learn how you can be on Roots TV.